Ever since he was first elected in 2010, Colorado Treasurer Walker Stapleton’s political career has benefited from the “Great Colorado Payback”—a program that’s supposed to reunite Coloradans with lost and forgotten assets. As part of the program, Stapleton gets hundreds of thousands of dollars in free advertising. 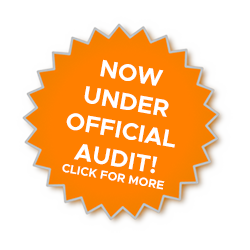 In April 2017, 9NEWS reported: “The Treasurer’s Office gave 9NEWS an invoice showing how much it spent running the ad on television and in print on different TV stations and newspapers. The total was about $192,000 in 2017. That’s similar to the amount spent in previous years. In 2014, the Treasurer’s Office spent about $191,000 to run the ad.” That’s almost $200,000 per year in free advertising. Stapleton’s management of the Great Colorado Payback has been a disaster. DENVER — A woman who received a check Wednesday from the Great Colorado Payback said she’s frustrated with how long it took to process her claims and receive her money. “It’s still my money and I am entitled to that and I don’t feel like myself or anyone else should get the runaround or fight to get answers,” said [Kellie] Harper. 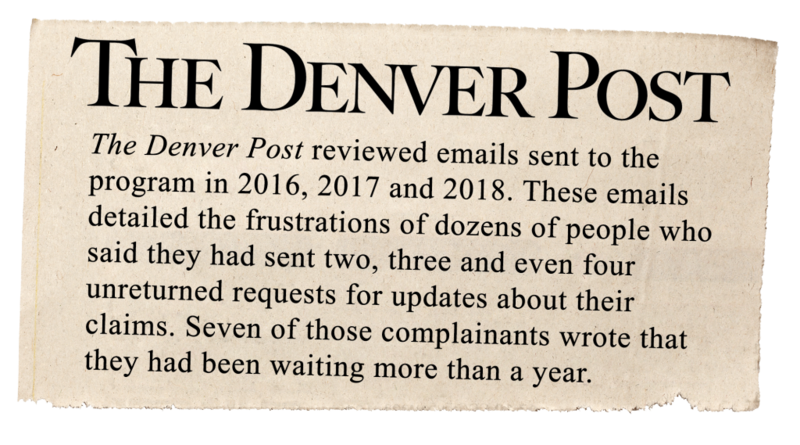 And in August of 2018, the Denver Post reported that the problem still wasn’t fixed. 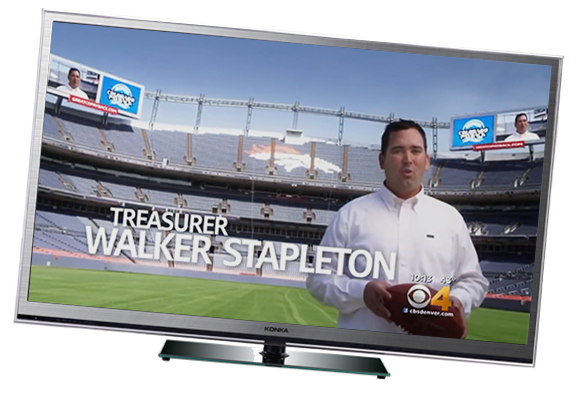 If Walker Stapleton can’t do his job as Treasurer, what kind of Governor would he be?